Our most popular sails, our Odom sails are dual-density. We have explored many different combinations of dual-density (tri-spi 25 and mylar, polycarbonite and PX-75). Each combinations performs differently in varying weather conditions. 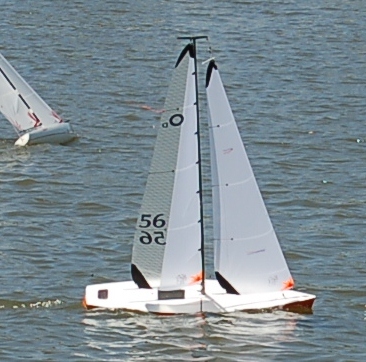 We have a variety of materials and we are constantly developing and enhancing our options in sail design. Our single-density sets are also excellent and high-performance.